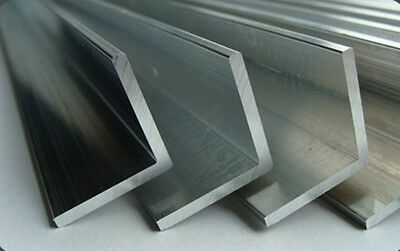 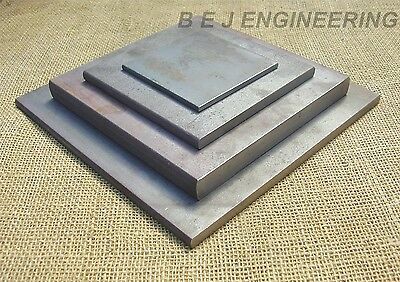 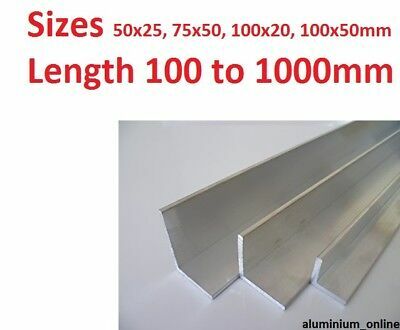 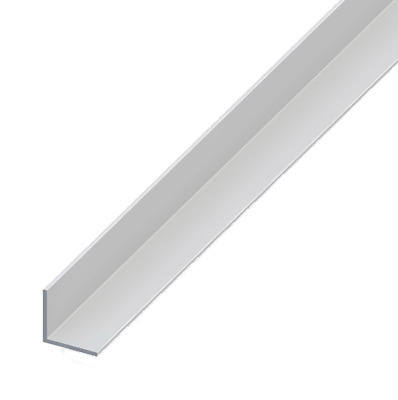 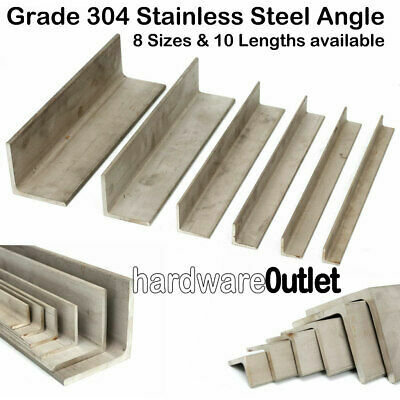 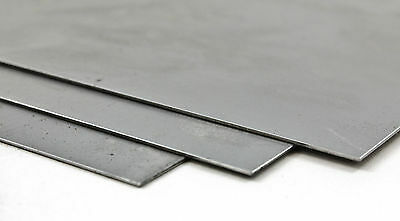 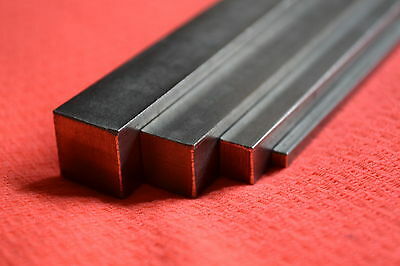 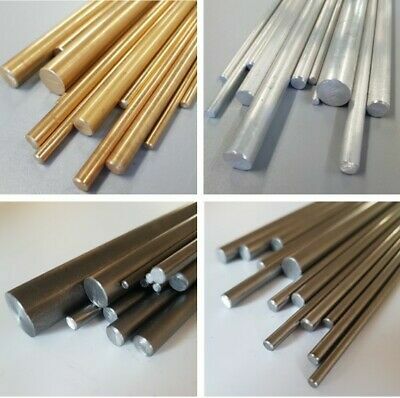 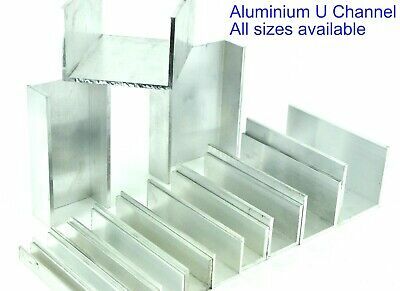 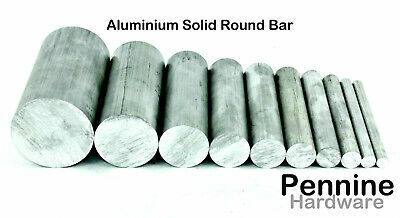 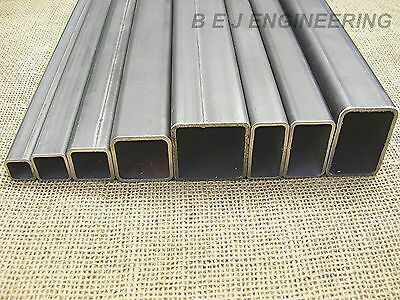 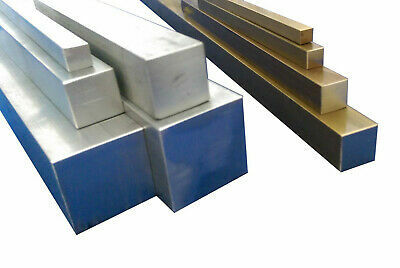 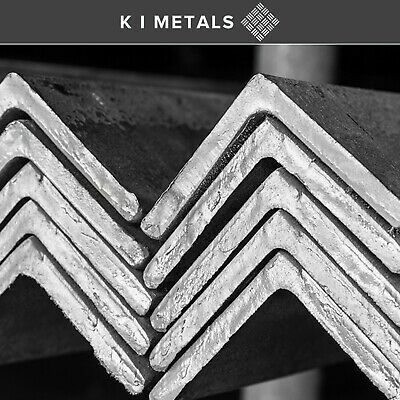 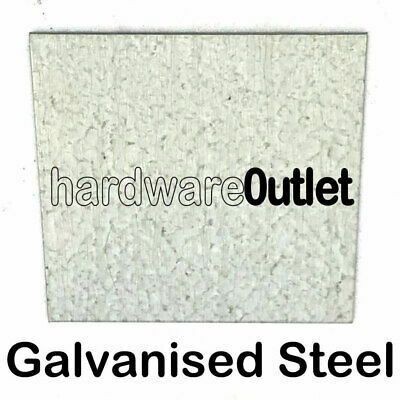 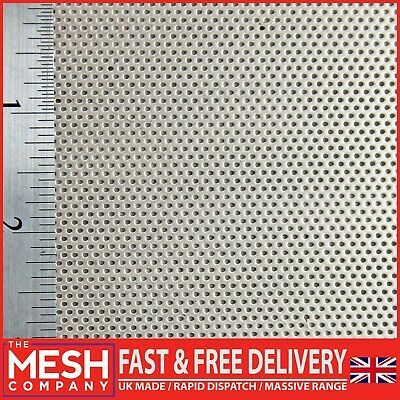 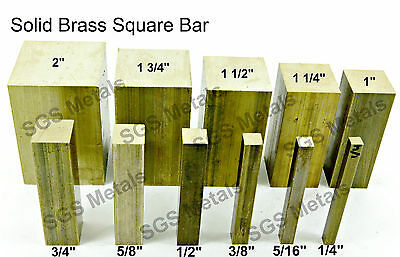 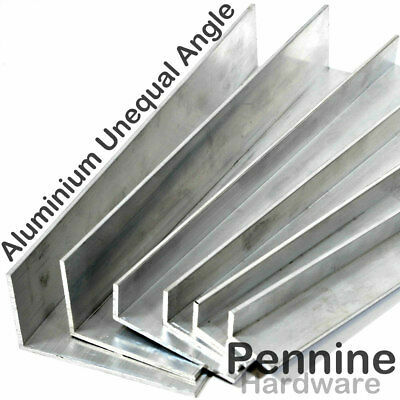 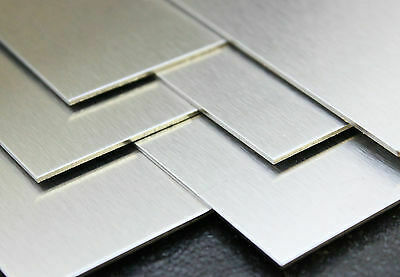 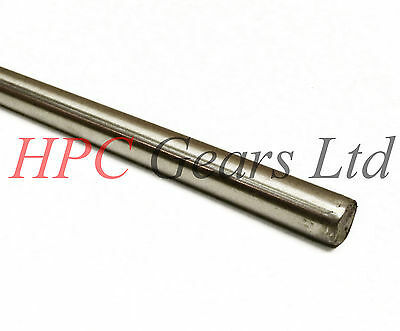 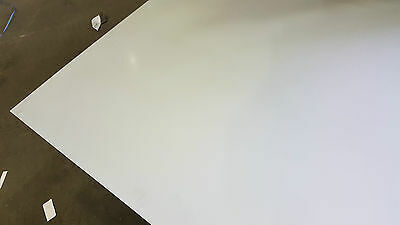 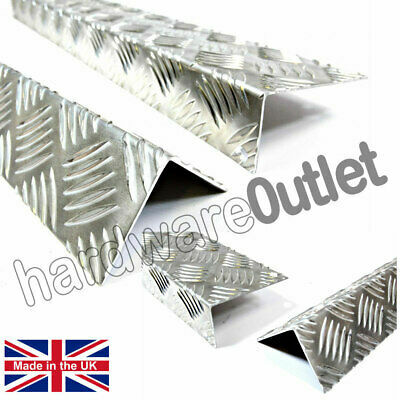 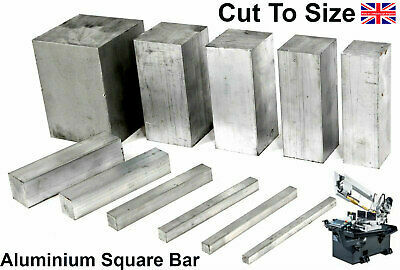 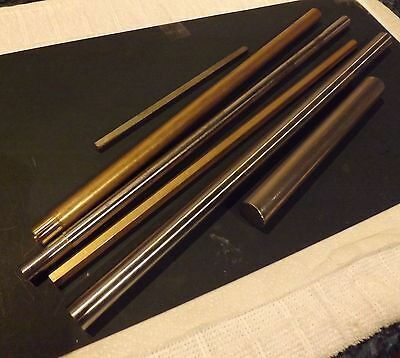 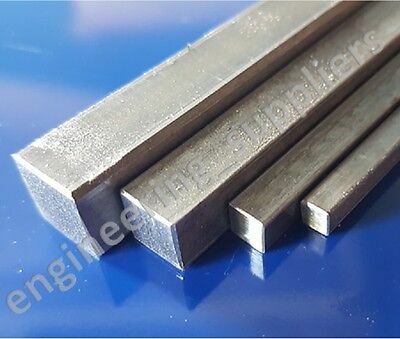 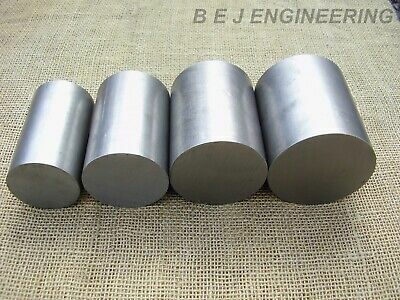 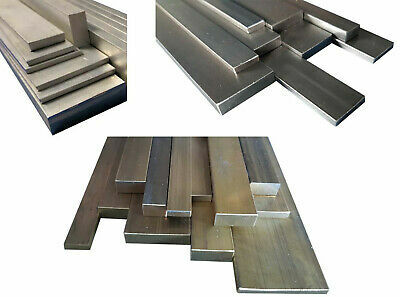 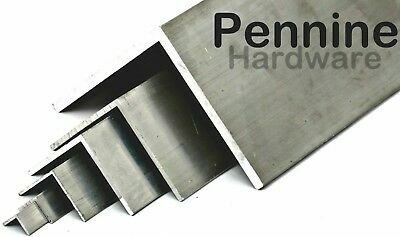 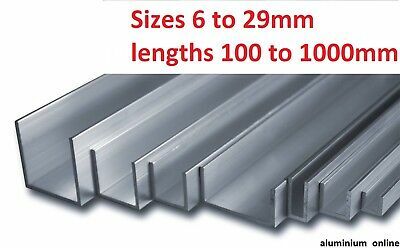 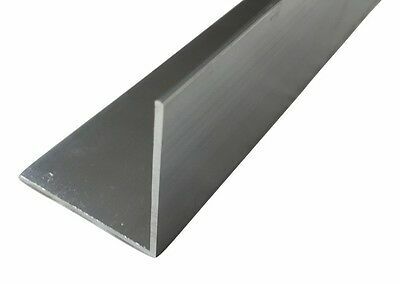 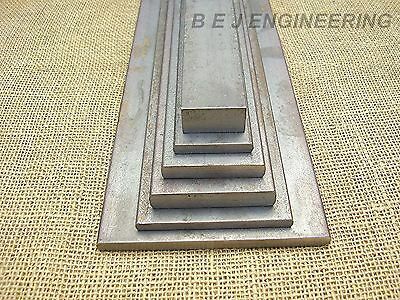 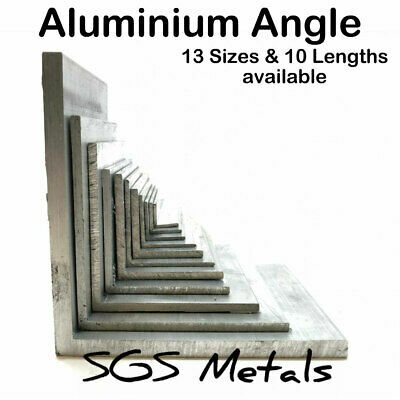 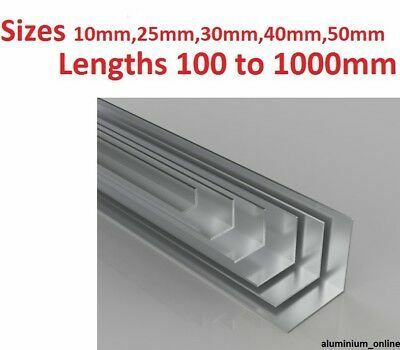 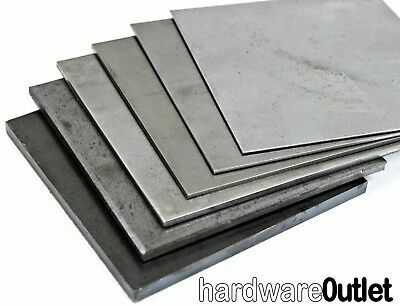 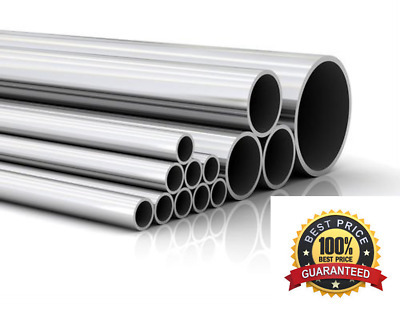 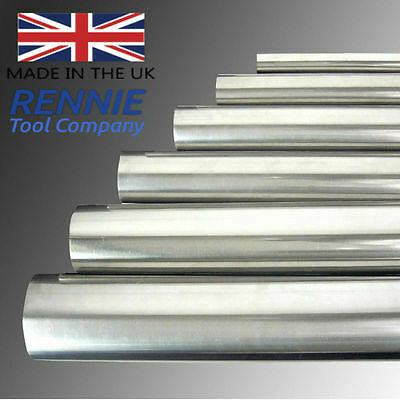 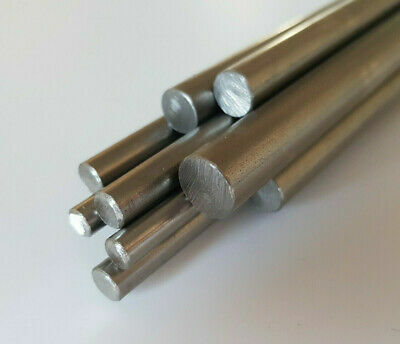 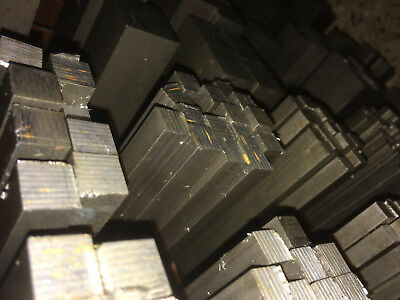 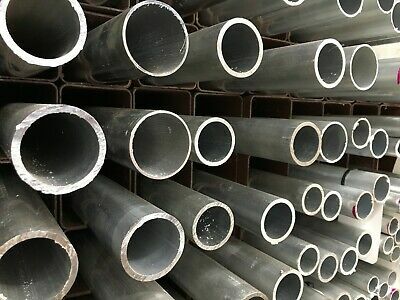 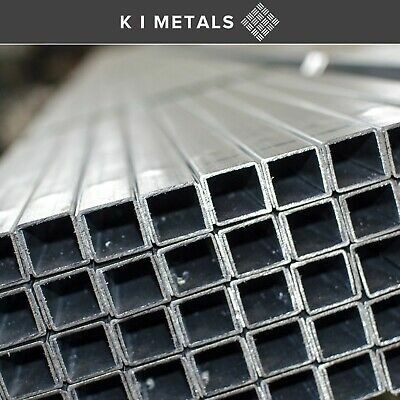 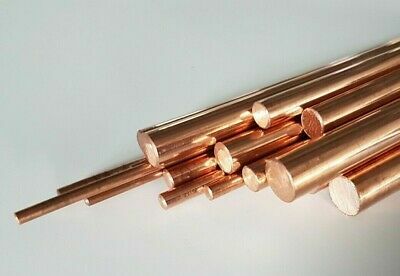 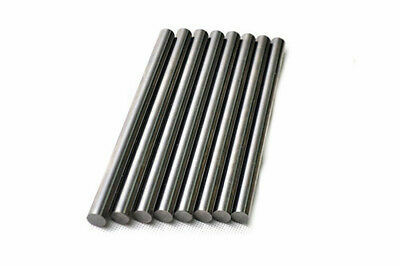 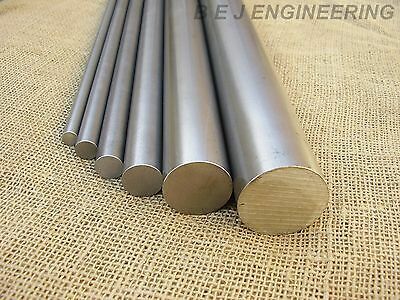 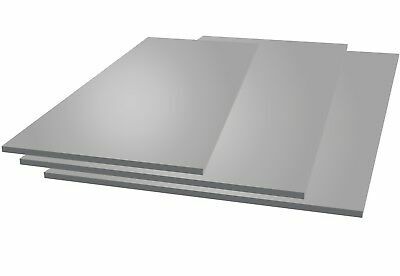 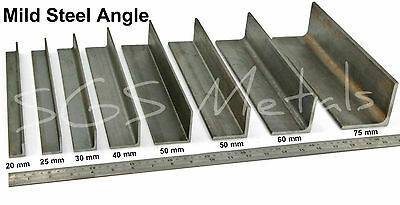 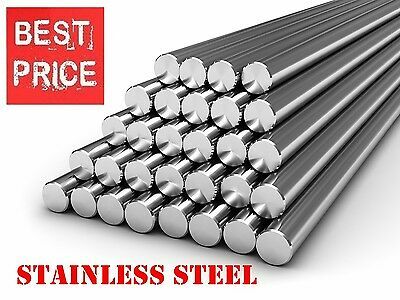 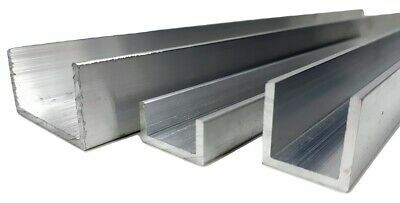 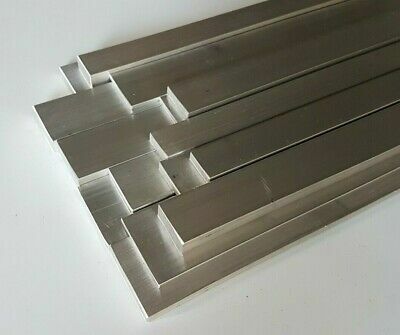 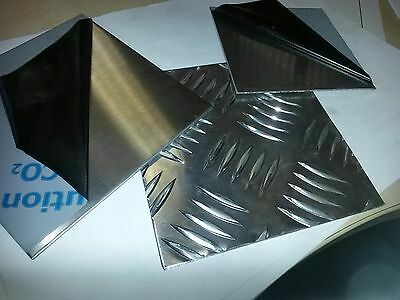 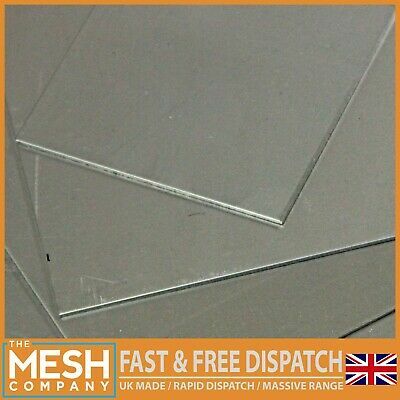 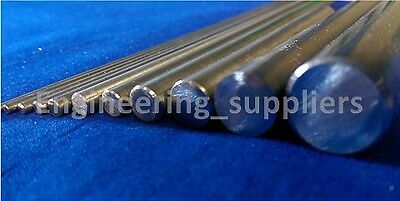 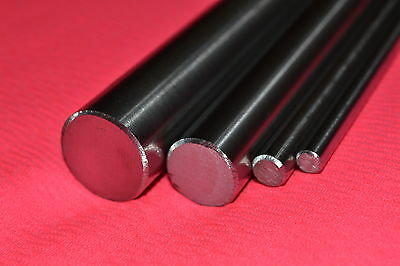 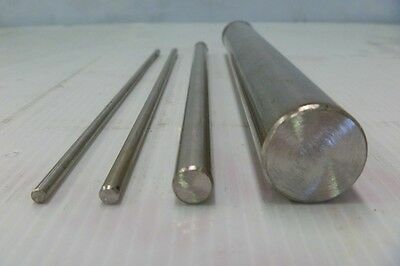 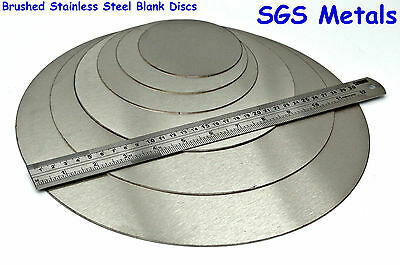 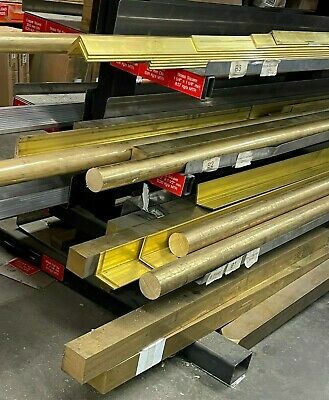 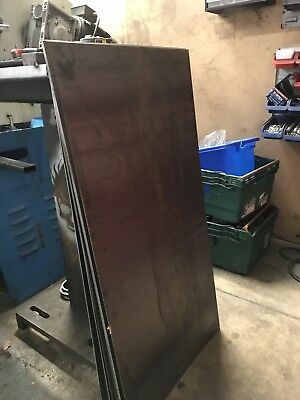 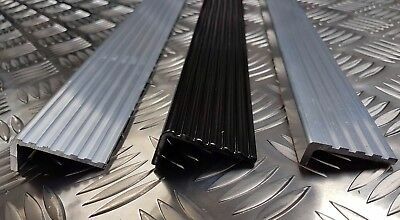 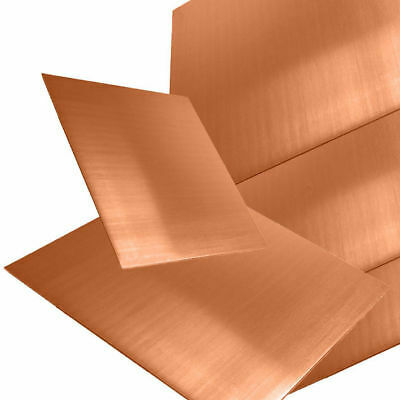 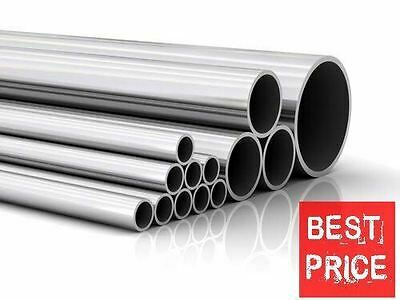 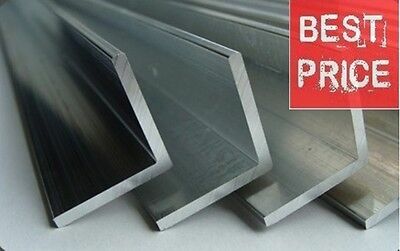 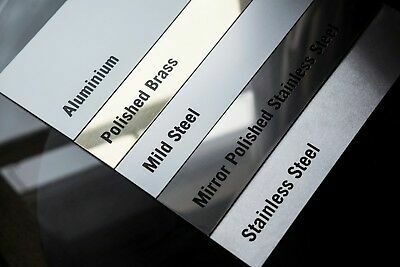 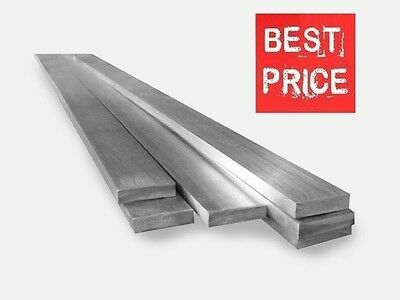 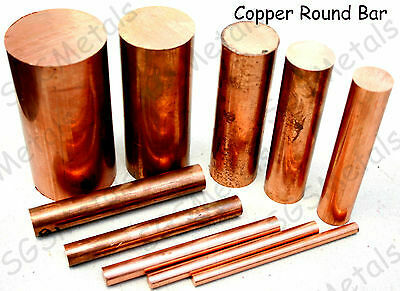 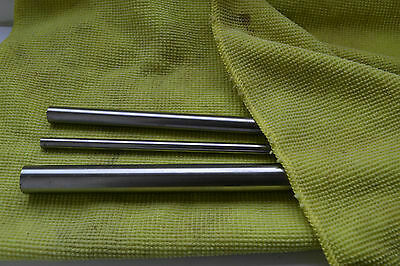 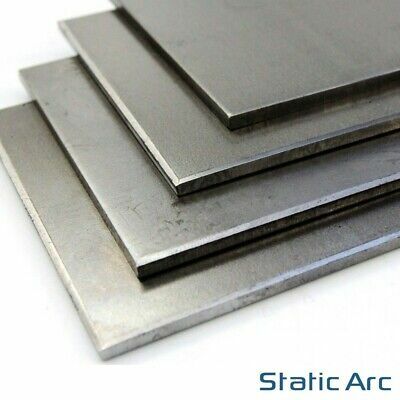 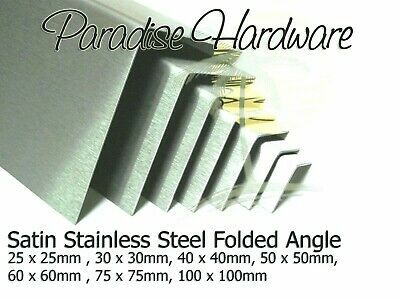 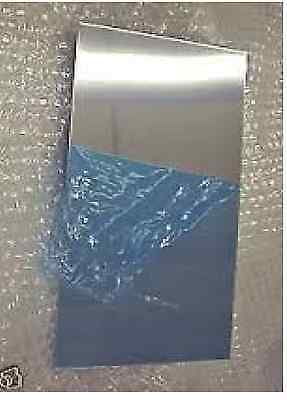 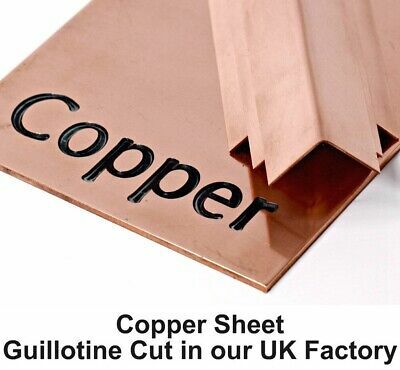 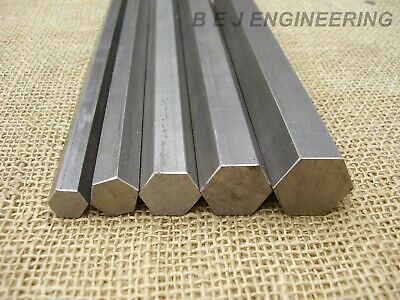 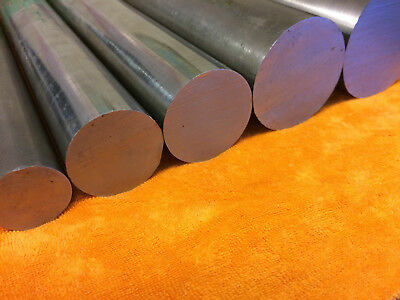 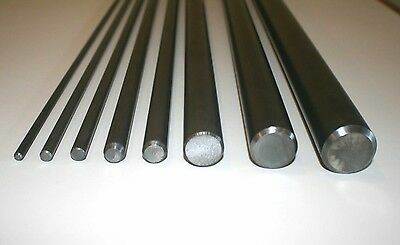 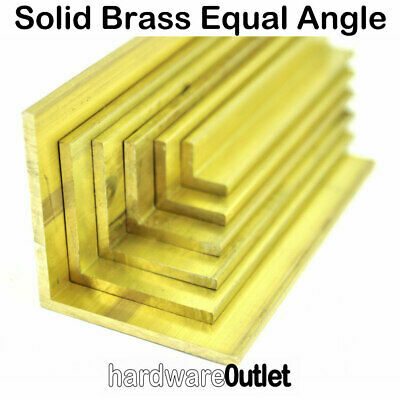 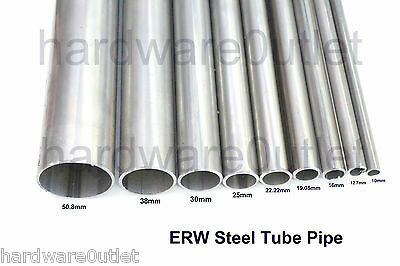 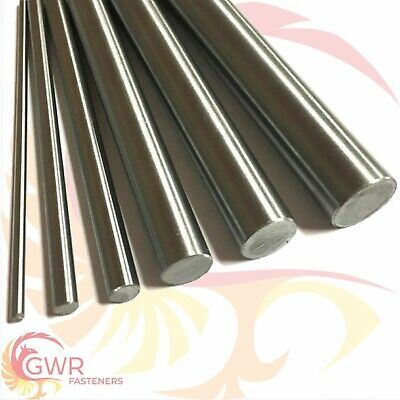 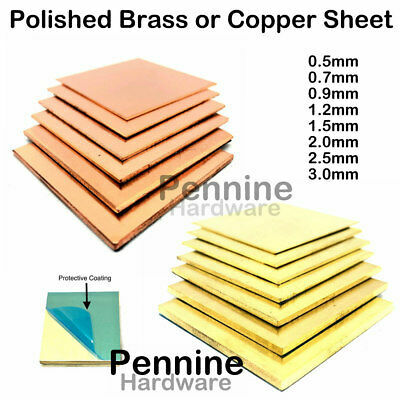 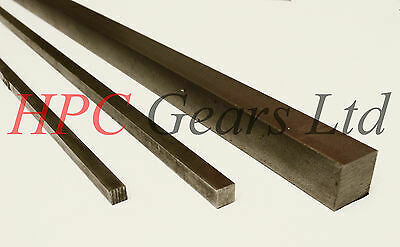 STAINLESS STEEL FLAT BARS - GRADE 304 - Various Size - 1 meter LONG !! 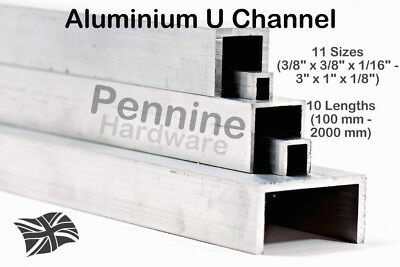 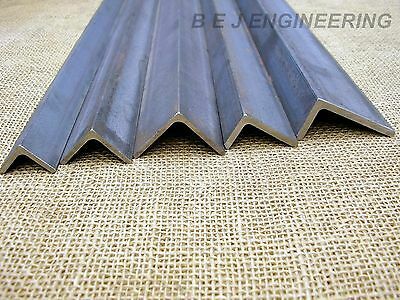 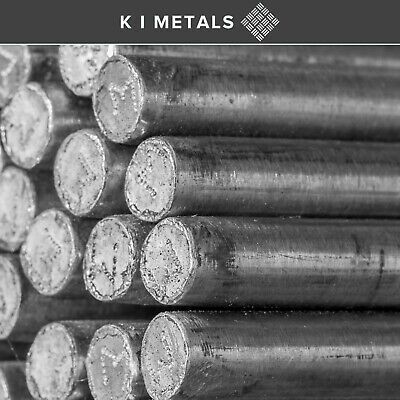 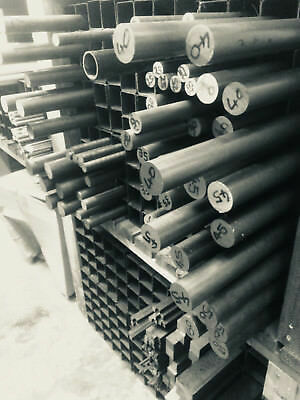 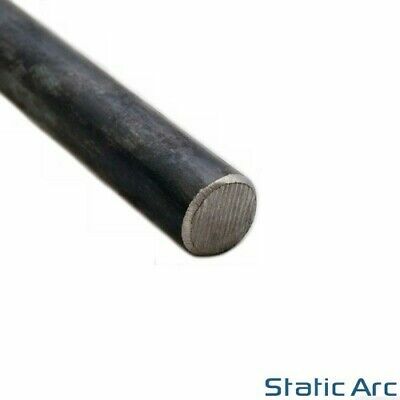 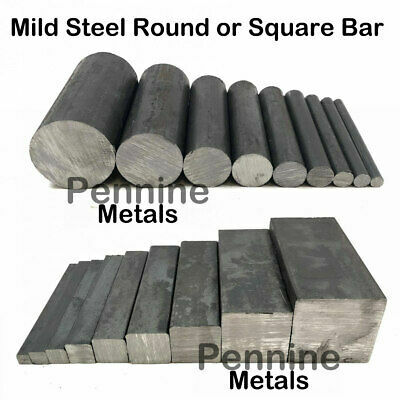 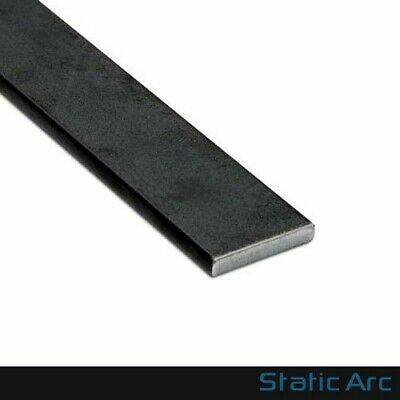 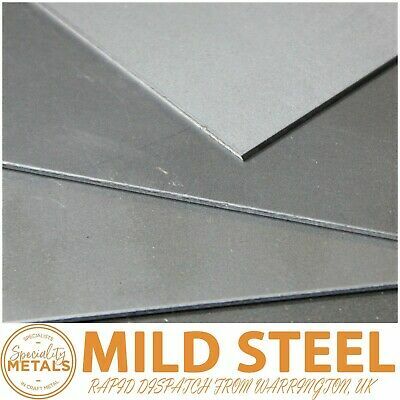 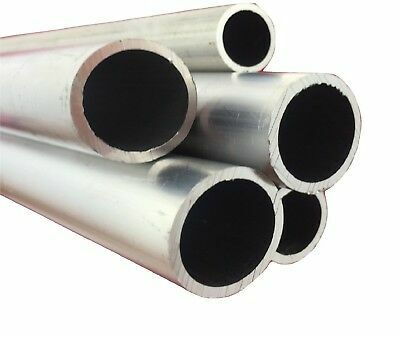 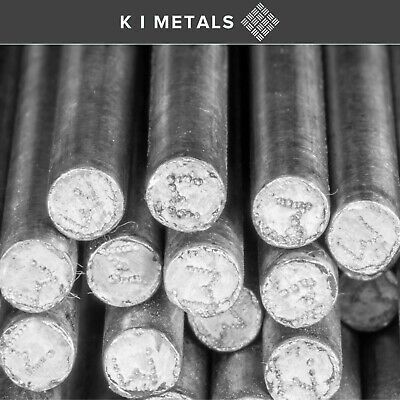 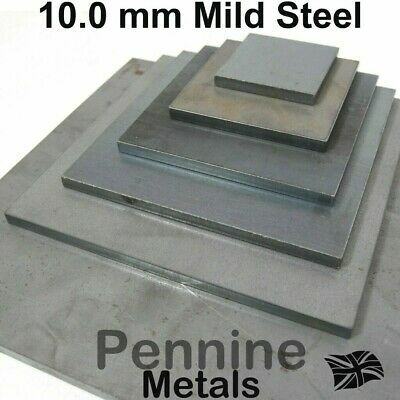 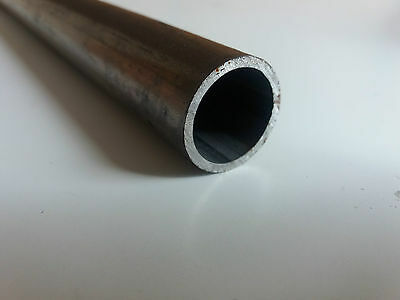 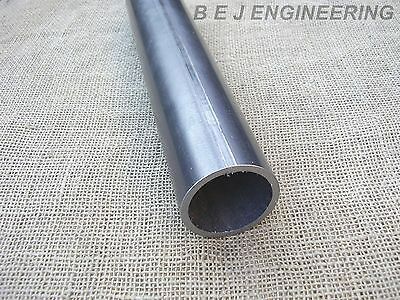 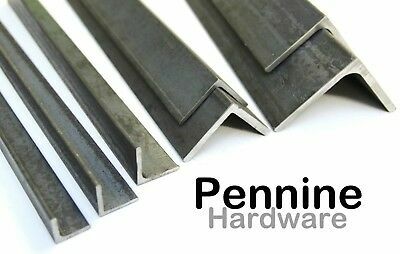 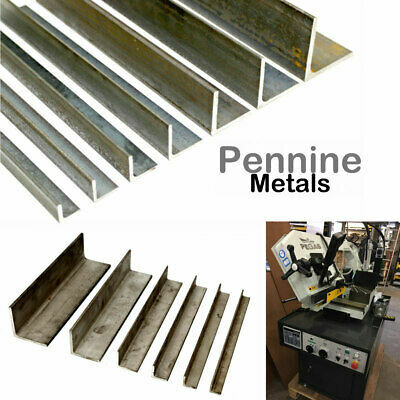 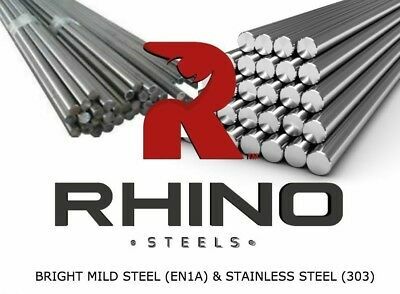 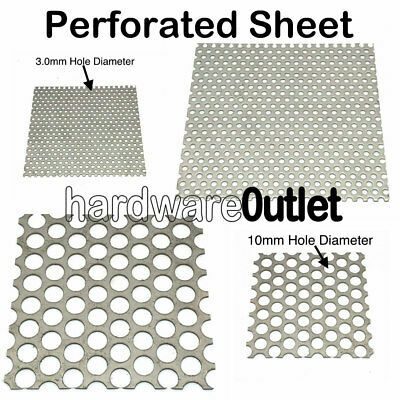 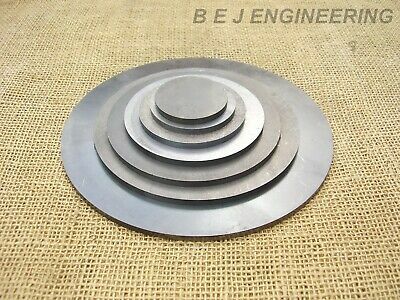 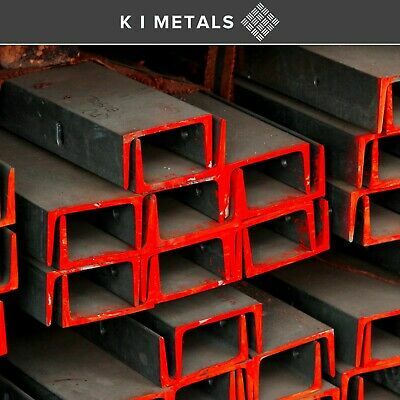 Mild Steel Channel | Various Lengths Available |1 Mtr. 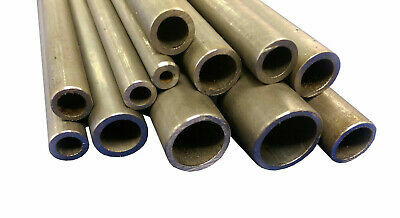 to 3 Mtr.